Emmanuelle Haïm, Teodor Currentzis, Riccardo Chailly and the Filarmonica della Scala, the Bavarian Radio Symphony Orchestra with Iván Fischer and Bernard Haitink: these classical music stars will ensure a spectacular opening to the Festival year. Giuseppe Verdi’s vividly musical setting of the Last Judgment and the promise of Paradise is unforgettable. Experience Teodor Currentzis conducting his magnificent Requiem. Choral Concert 4 | 10.4. Symphony Concert 1 | 11.4. Iván Fischer and the Bavarian Radio Symphony Orchestra will reveal perspectives that make us rethink clichés about Bartók and Mozart. Symphony Concert 2 | 13.4. She made her LUCERNE FESTIVAL debut with the Vienna Philharmonic Orchestra in 2016. Emmanuelle Haïm, the charismatic conductor, harpsichordist, and organist from France, has long been a regular guest with the world’s great orchestras. 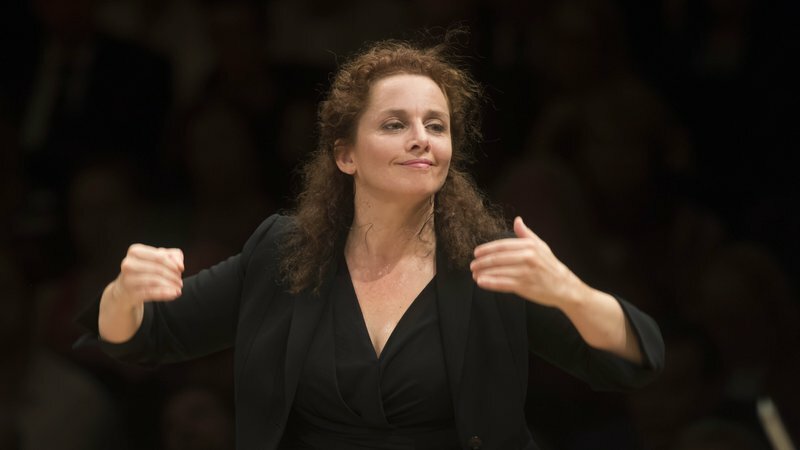 Now she returns to Lucerne as artist-in-residence at the 2019 Easter Festival. She will perform spectacular Baroque music by Handel and others and will lead her ensemble Le Concert d’Astrée, which is acclaimed for its elegant playing and vivacity. Sacred music sets the tone at the Easter Festival. 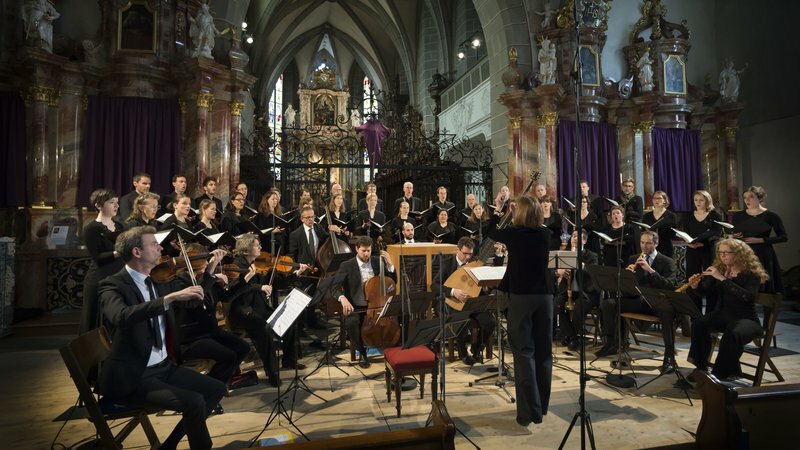 Half of the concerts take place in Lucerne’s beautiful churches, providing an atmospheric setting for spiritually inspired scores. The repertoire covered ranges widely, covering choral singing from Gregorian chant to the present day, and offers many discoveries. Among the performers will be one of the world’s most celebrated boys’ choirs: the Vienna Boys’ Choir, which will be making its first-ever appearance at the Festival. 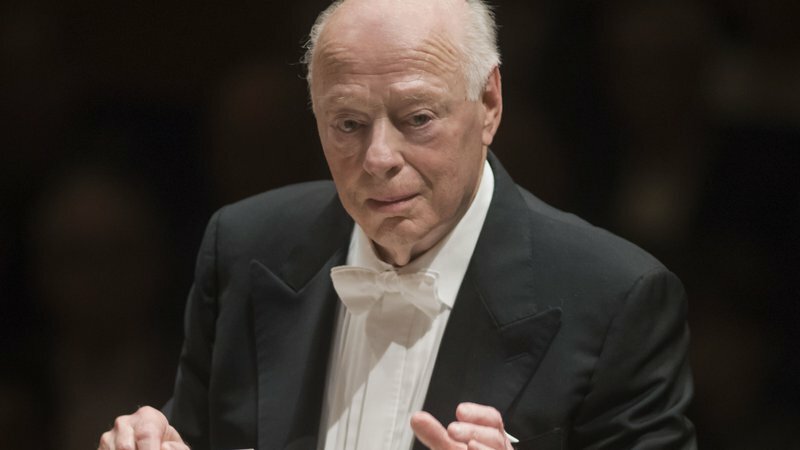 A little over a month before the start of the Easter Festival, on 4 March 2019, Bernard Haitink will celebrate his 90th birthday: a milestone that is cause for celebration! What finer way to do just that than to hear him in concert? The Dutch maestro will conduct works by two composers who are particularly close to his heart: Mozart and Bruckner. Through the gathered experience of more than six decades on the podium, he knows exactly what matters, bringing the most complex scores to life lucidity and precision: a revelation. What could be lovelier than introducing young listeners to the enchanting world of classical music? When purchasing a ticket adults will receive two free tickets of the same value to bring their young companions (children, grandchildren, godchildren, etc.) to the concert for free. School and university students can obtain discounted tickets for CHF 20 at the box office right before the concert and when buying tickets in advance. And with the "5 for 4" voucher, five discounted ticket vouchers can be purchased for the price of four. Tickets for selected concerts at a reduced price of CHF 20 are now on sale.